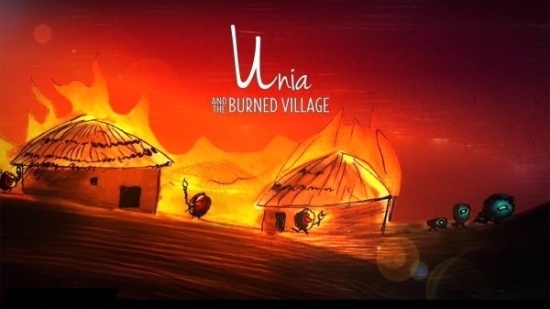 Unia: And The Burned Village is a multiple protagonists platform adventure game where the main objective is to help main characters Boo, Lee and Clug to find their friends who were taken prisoner by trolls. 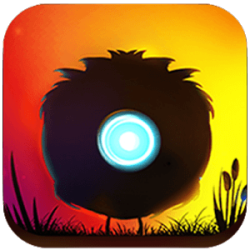 Game contains many challenging puzzles, dangerous enemies and traps. You need to control all the three characters by turns and use their characteristics to clear the worlds. All the levels are beautifully crafted with unique elements and effects. Are you ready to step into the world of dreams?